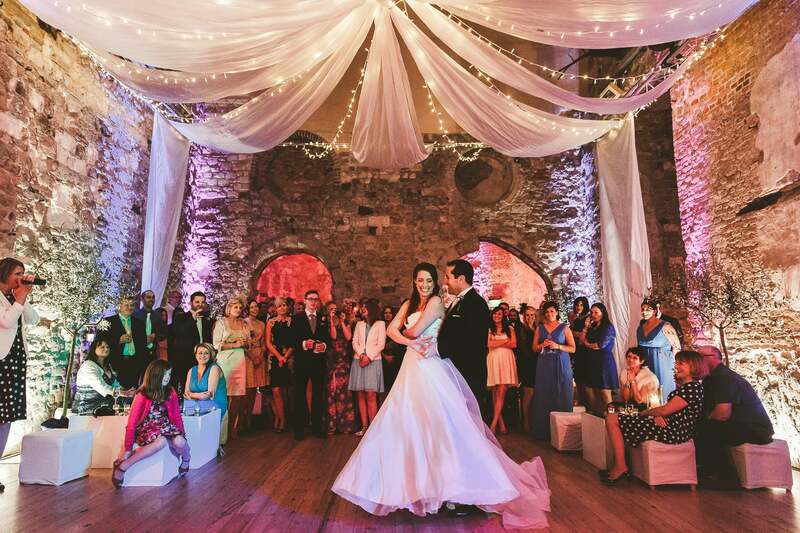 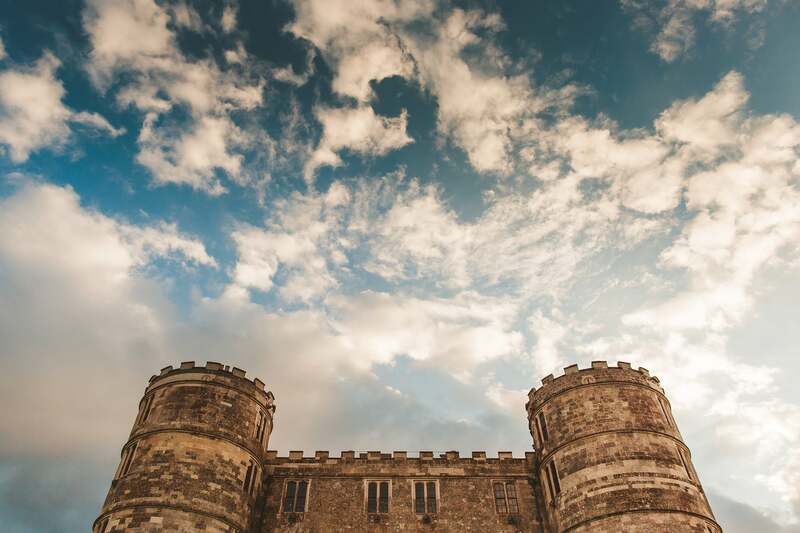 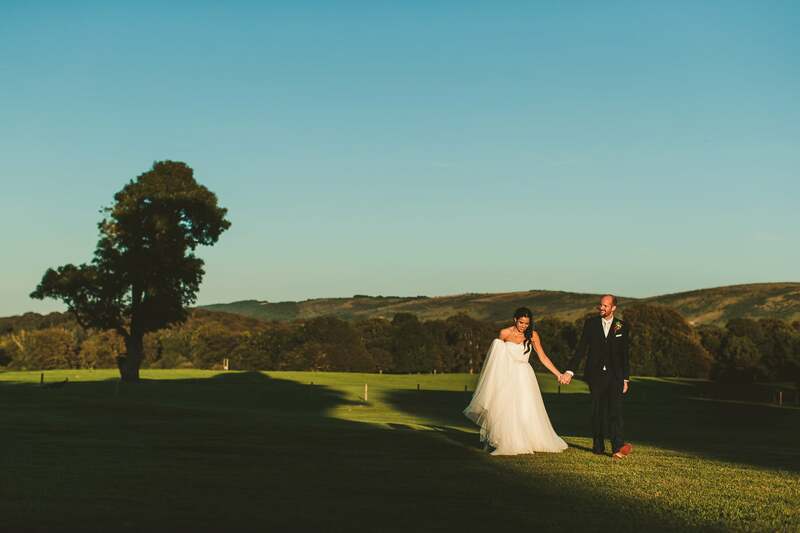 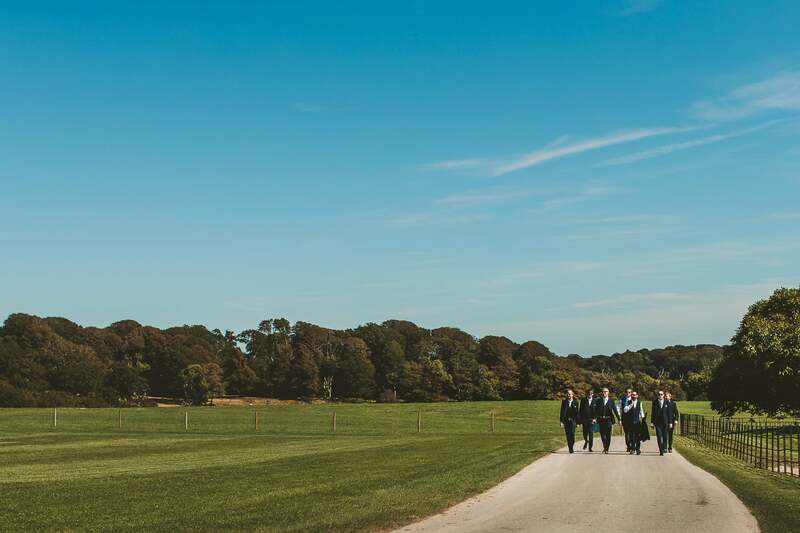 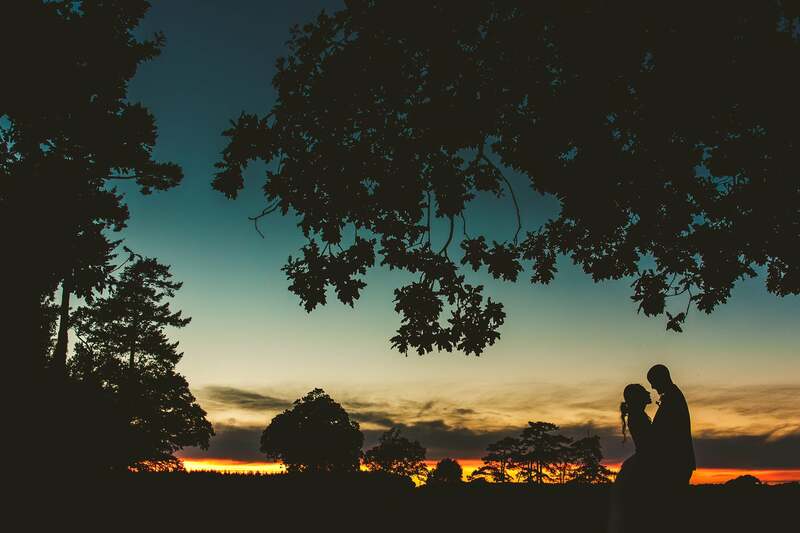 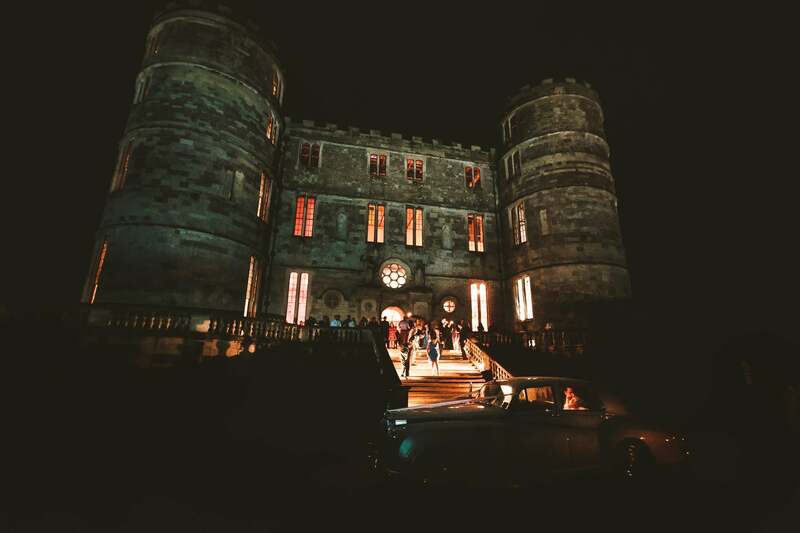 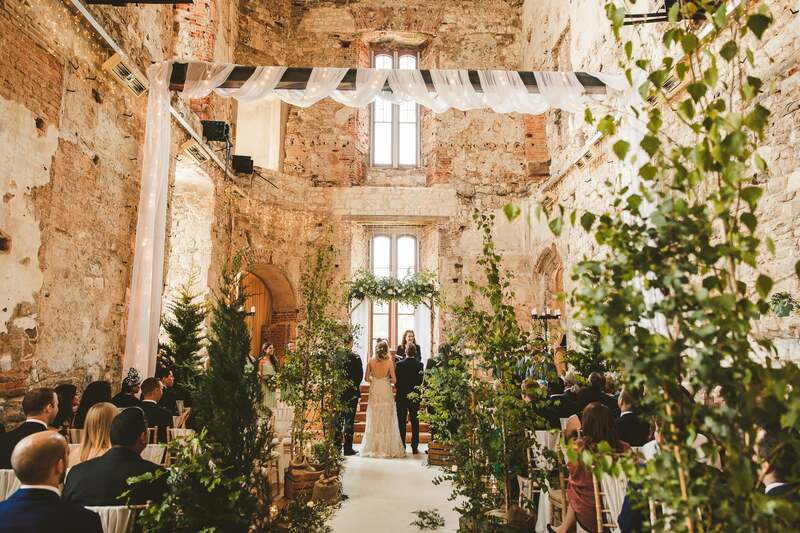 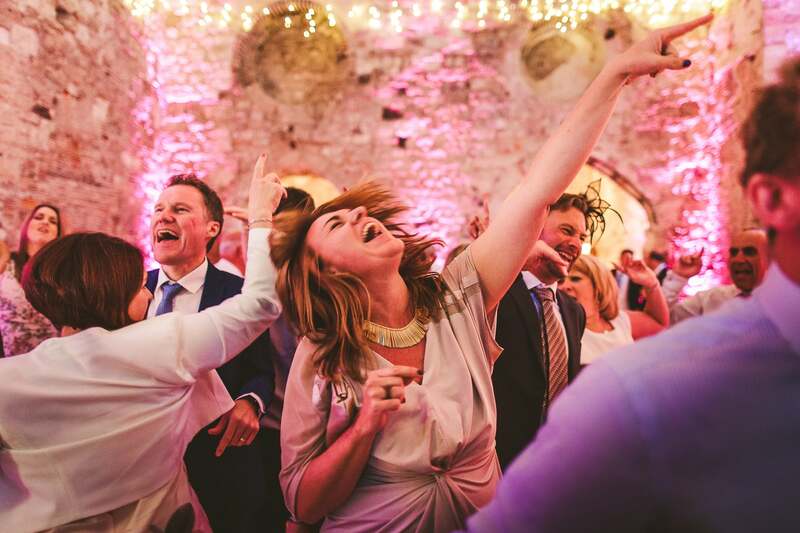 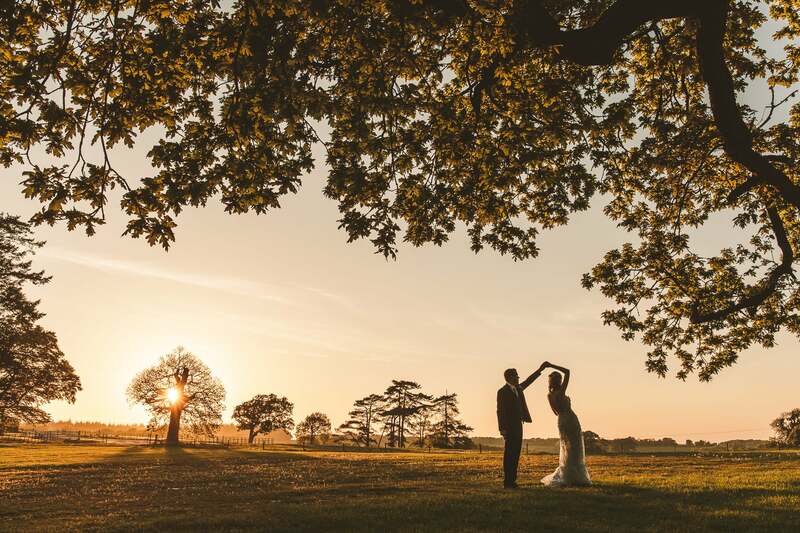 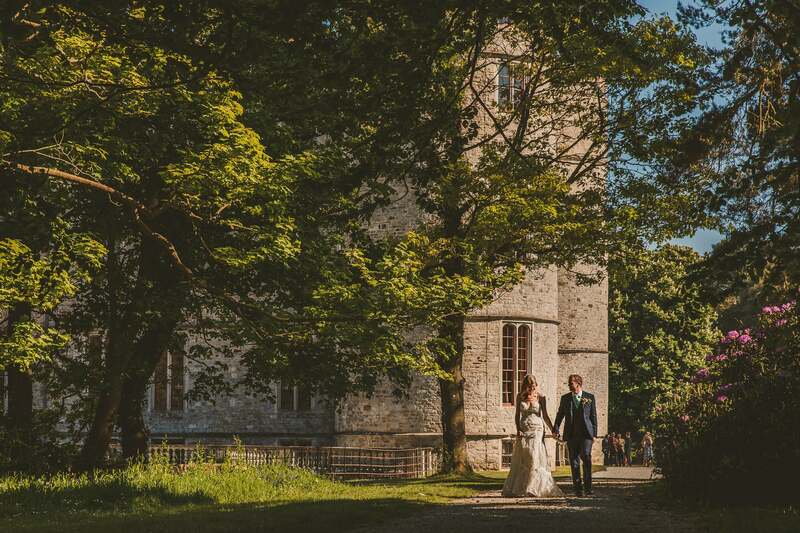 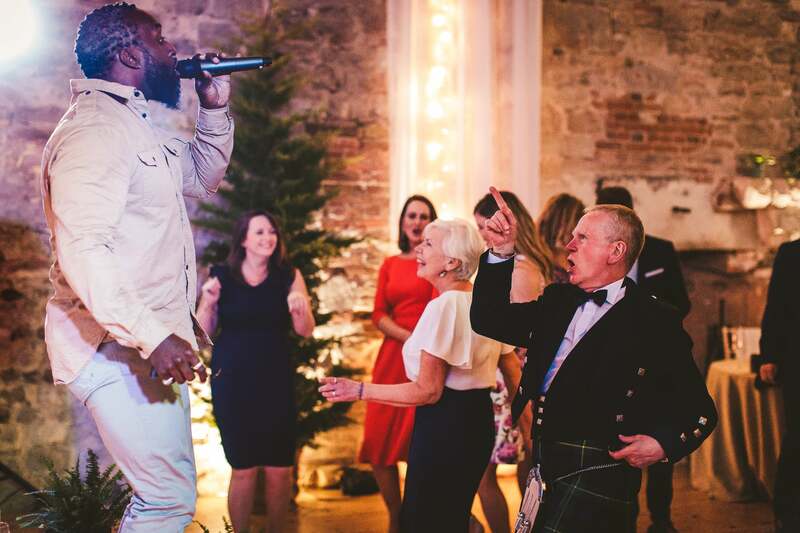 Regardless of the time or year or the type of weather Lulworth Castle is the prefect wedding venue in the heart of Dorset. 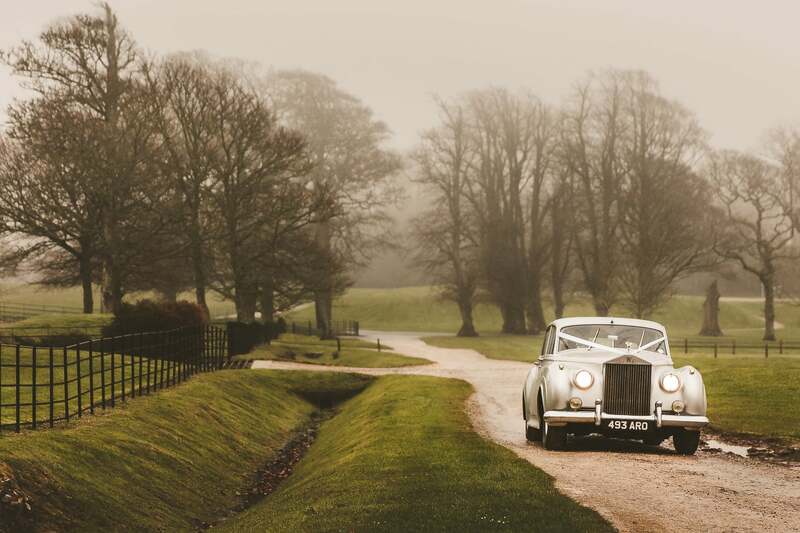 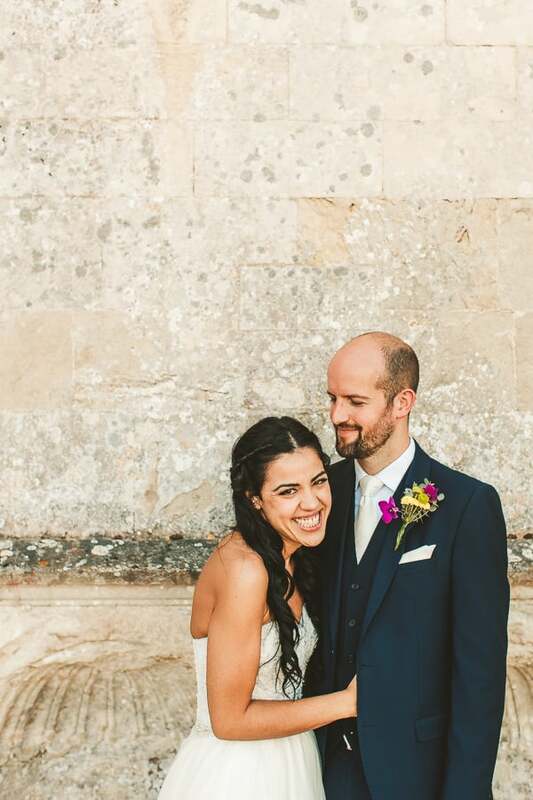 I have had the pleasure to document numerous weddings at Lulworth from classic to alternative celebrations, each one unique within the flexibility of the venue. 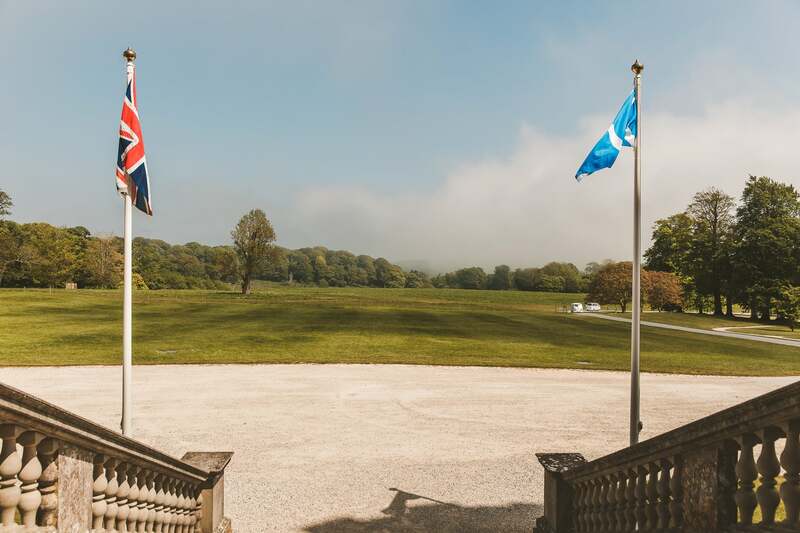 Lulworth Estate is set within the Dorset rolling countryside and is within 5 miles of the Jurassic Coast including Durdle Door and Lulworth Cove. 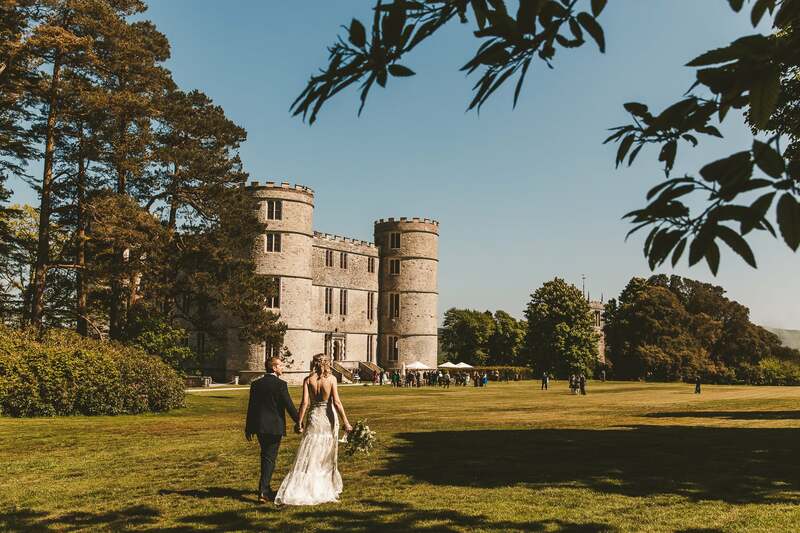 And Lulworth Castle has an exclusive feel set in private grounds surrounded by parkland with sea views, a beautiful church and chapel. 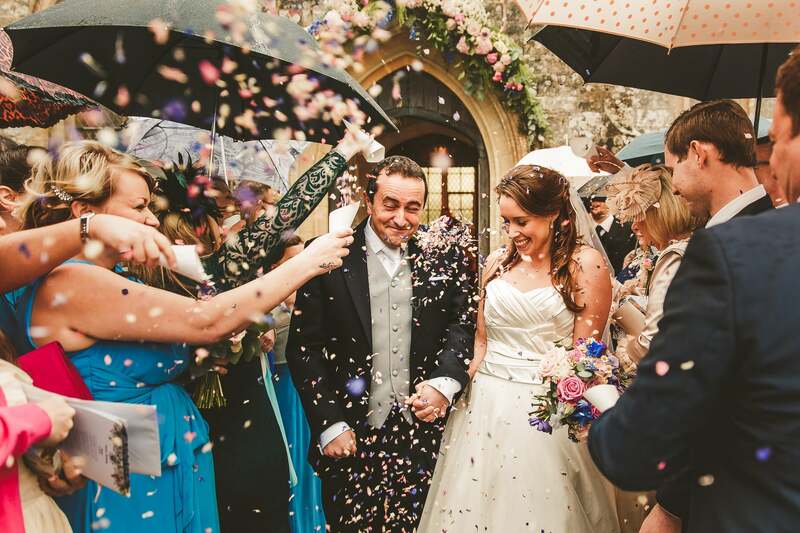 Whether you are planning an intimate elopement or wedding extravaganza Lulworth provides an idyllic location. 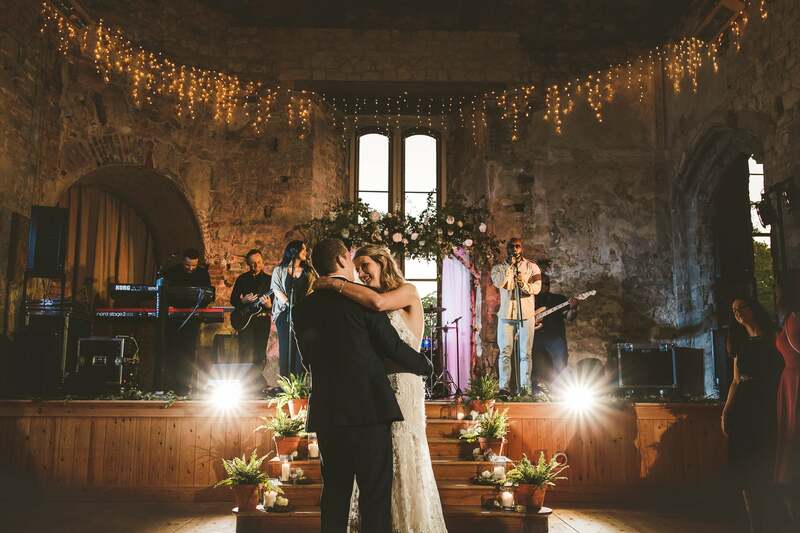 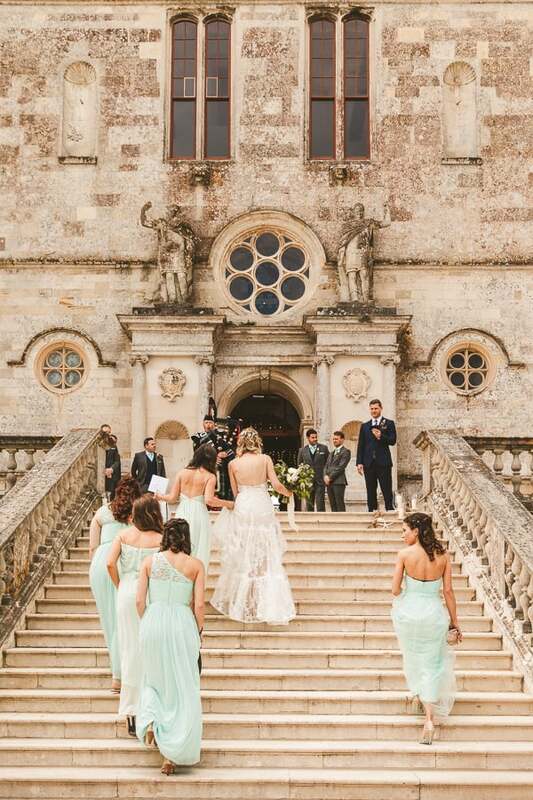 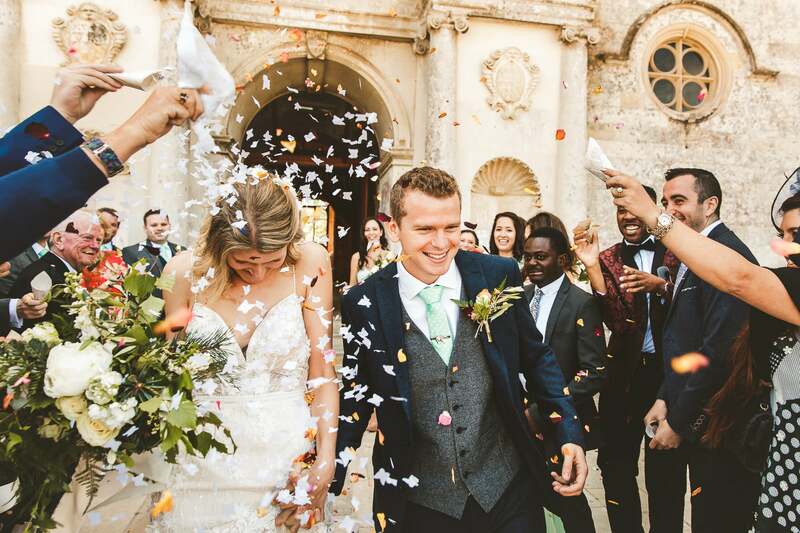 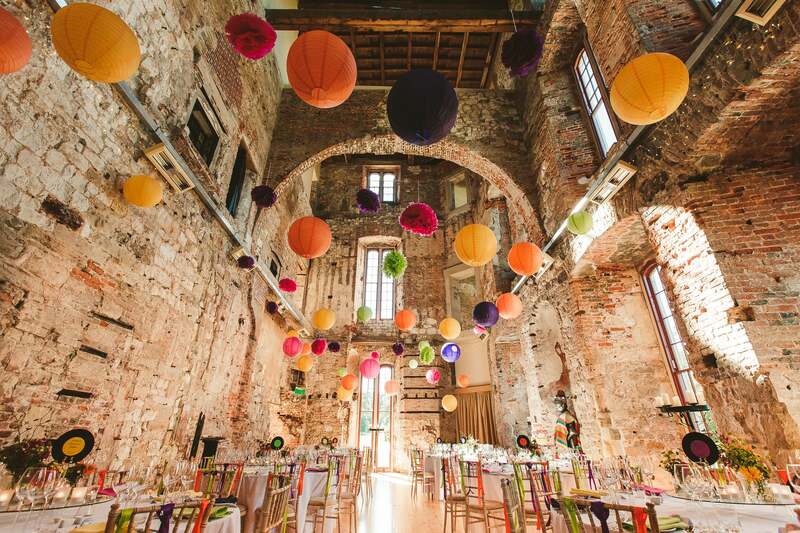 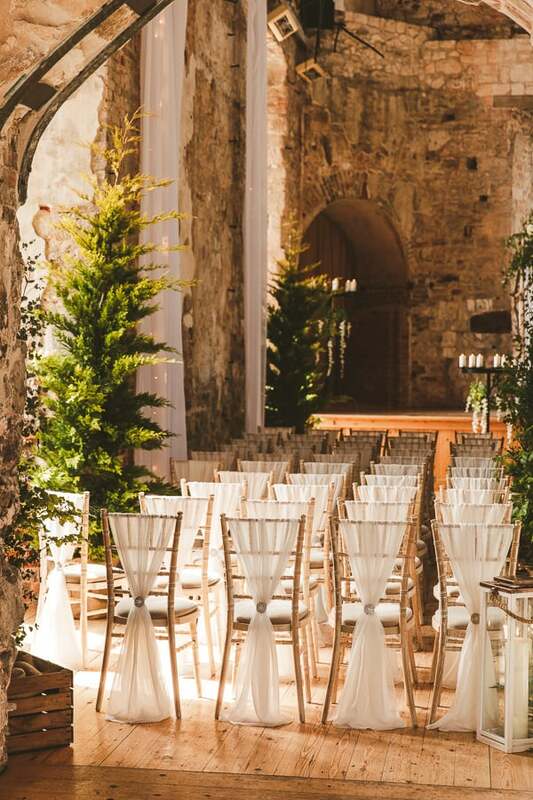 Religious ceremonies can be held at St. Andrew’s Church or the Catholic Chapel both within walking distance, and civil marriages or alternative blessings inside the castle allowing bespoke production and endless scalable wedding decoration opportunities. 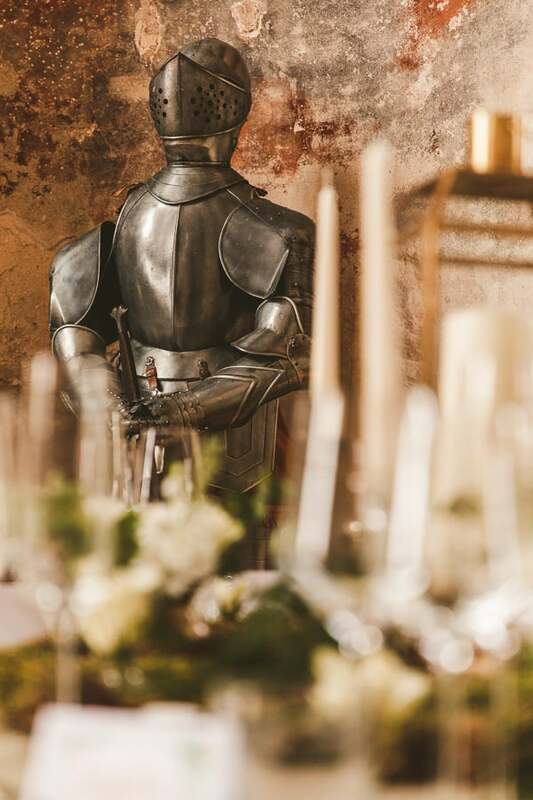 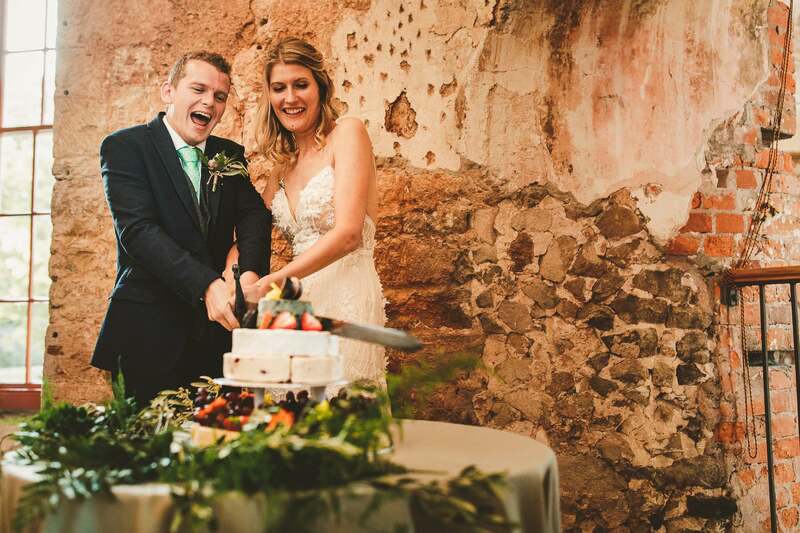 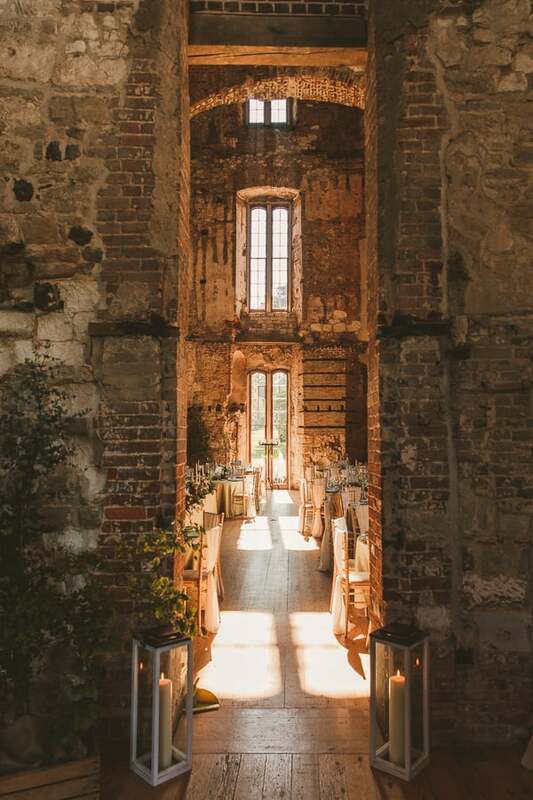 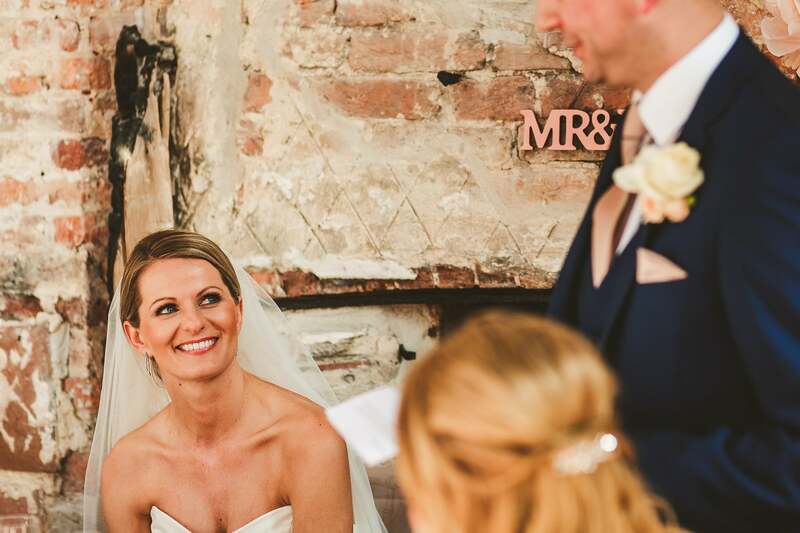 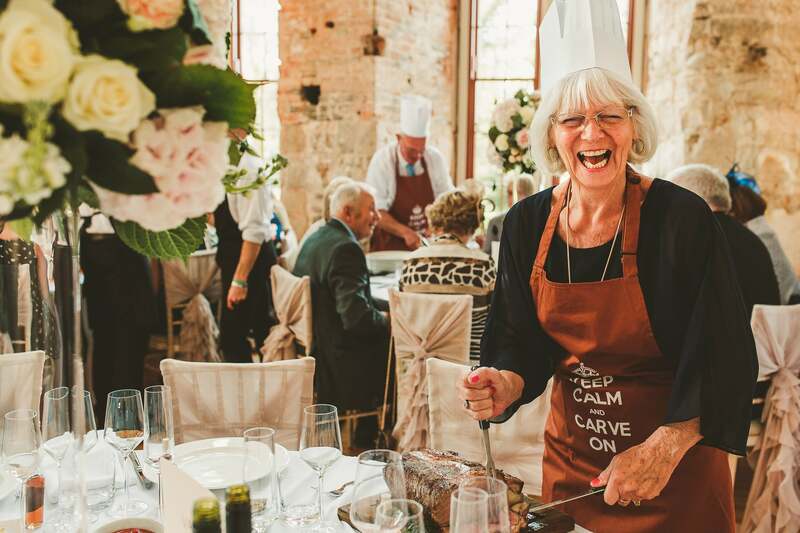 Wedding receptions and evening celebrations have an outstanding and regal feel within the authentic textures of the partially-restored interior, with the famous Knight and cake cutting sword! 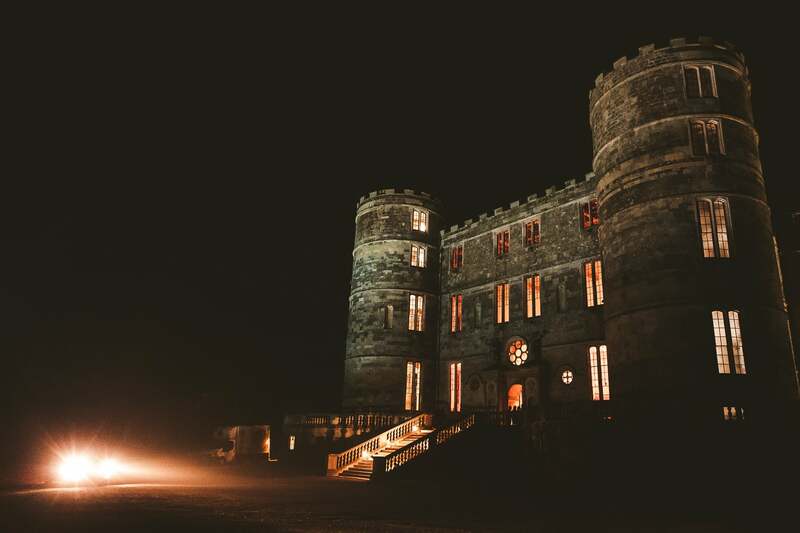 Also live music sounds unbelievable within the castle! 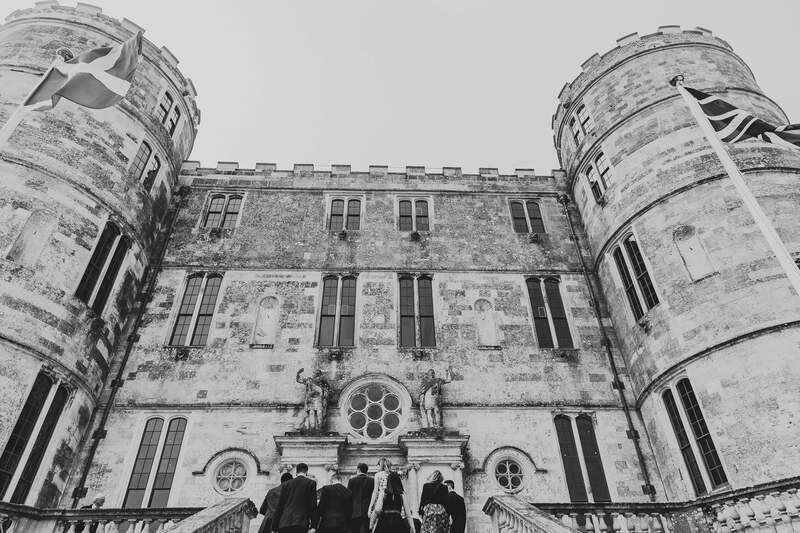 I very much look forward photographing your Lulworth Castle wedding celebration. 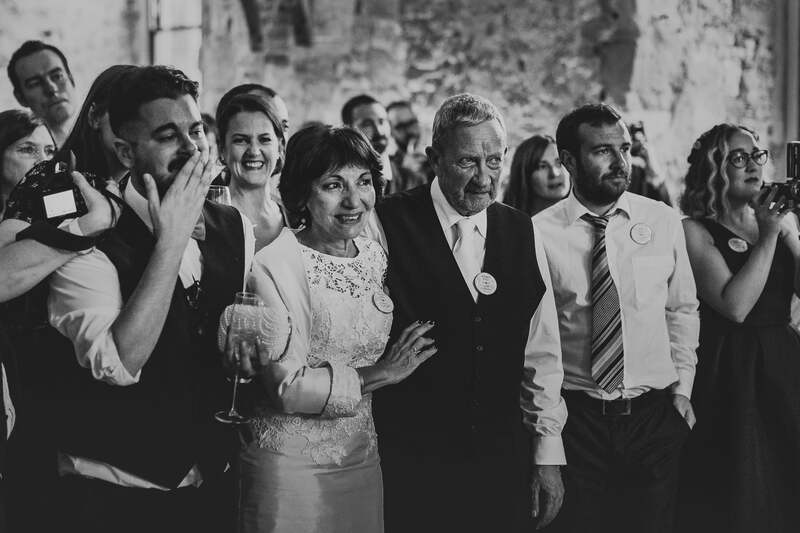 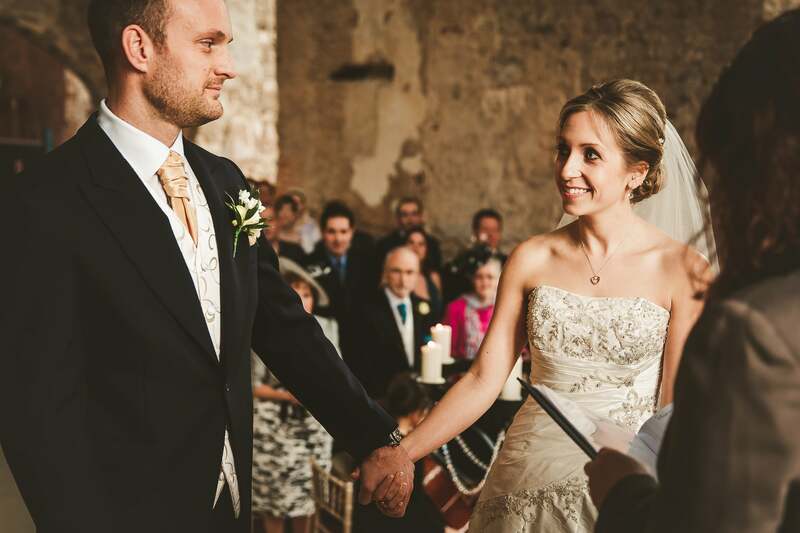 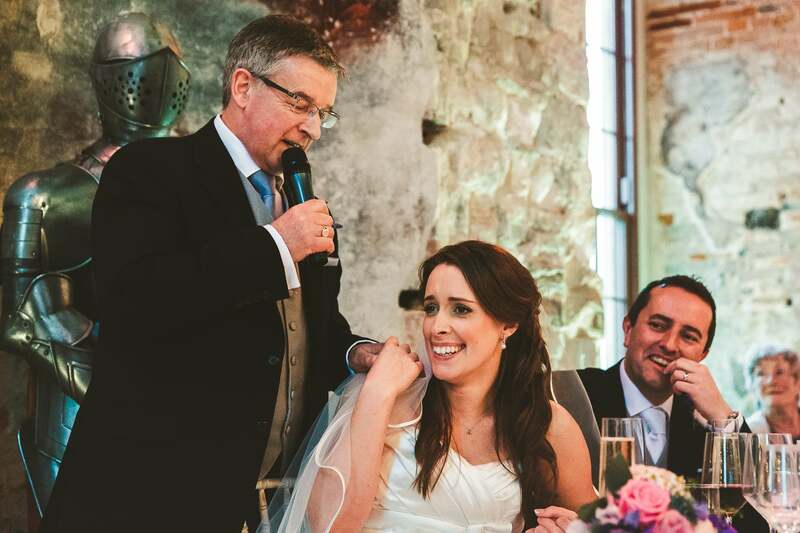 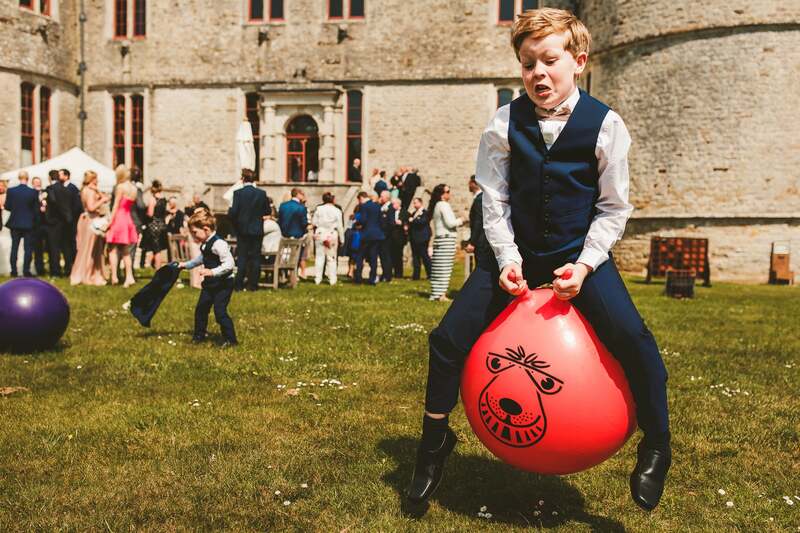 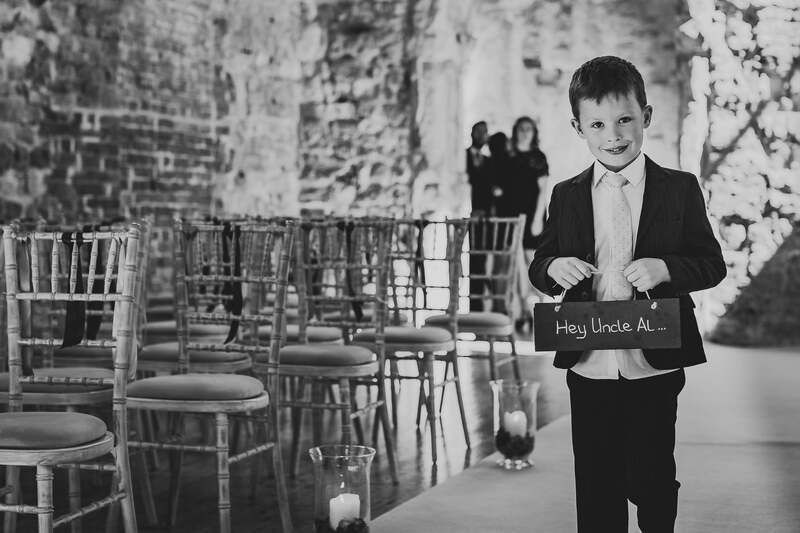 Get in touch now to check availability and to book Lulworth Castle wedding photographer Paul Underhill.